In 2015, Hampton Roads Ventures invested $6 million to help finance construction of Winston Medical Center, the only hospital within a thirty-mile radius serving a low-income community in Louisville, Mississippi. The new center replaces the previous building that was destroyed in 2014 by an EF4 tornado. The project utilized both federal and Mississippi state New Markets Tax Credits (“NMTCs”) as well as other sources of funding, including FEMA proceeds. 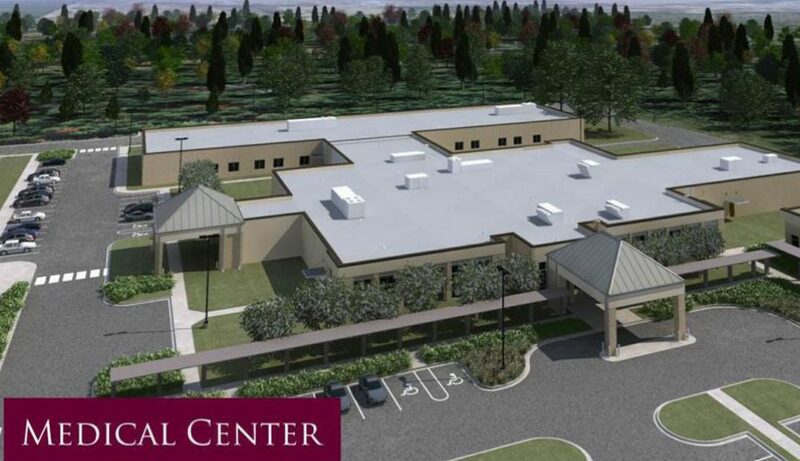 Winston Medical Center is expected to create up to 300 construction jobs, many being filled by low-income residents, and will create 60 new full-time and 20 new part-time positions. The completed project will expand the quality of medical care and diagnostic services available to the surrounding medically underserved community.